Simone Ubaldi has ghosted five memoirs, including the final book Mark ‘Chopper’ Read produced before his death. 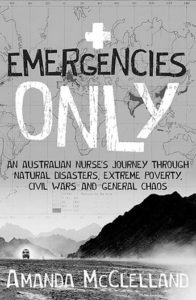 Her sixth book is currently in development for Allen & Unwin. 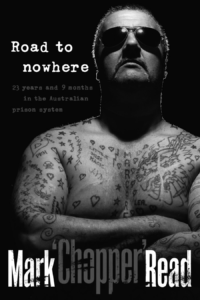 Mark “Chopper” Read spent almost half of his life in prison. He knew the Australian prison system better than any other. He knew how the definitive school of hard knocks could turn juvenile delinquents into hardened criminals; how it felt to be thrust into a world of violent psychopaths and be changed, irrevocably, into the worst of their number. 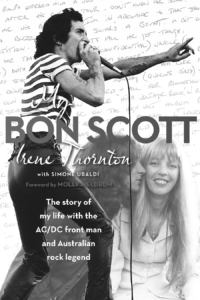 In 1971 Adelaide girl Irene Thornton meets Bon Scott, the singer for local band Fraternity. He is a larrikin showman with a smile that rules the world. Between Bon and Irene, there is a unique spark; they marry in 1972. For the next few years, with Irene by his side, Bon Scott continues a driven but difficult journey towards AC/DC and rock ‘n’ roll fame. 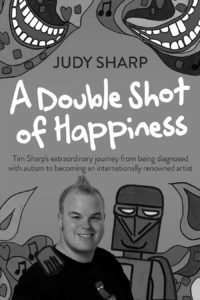 When Judy Sharp took her three-year-old son Tim to a paediatric specialist, he was diagnosed with severe autism. She was told that he would never be able to connect with other human beings. Tim is now an accomplished artist, creator of sardonic superhero Laser Beak Man. This is the story of his remarkable life. On 12 October 2002, Bali was hit by a deadly terrorist attack. It claimed the lives of 202 people and left 240 others severely injured. 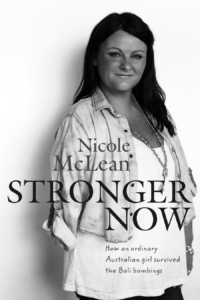 Nicole McLean had been in Bali for just six hours when she was caught in one of the explosions. That night she lost her arm and was left fighting for her life.